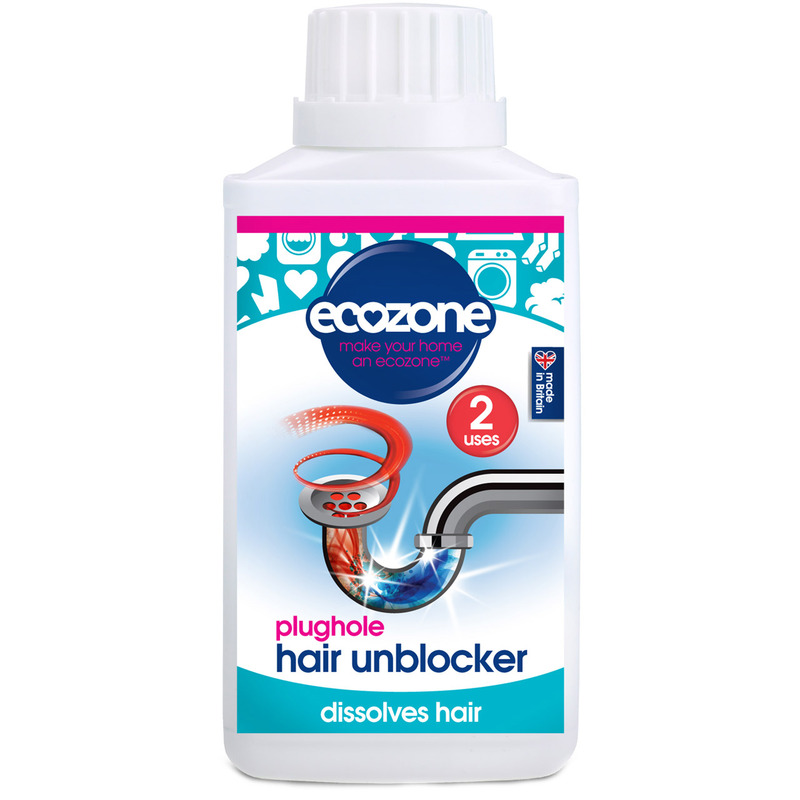 Ecozone Plughole Hair Unblocker contains a unique formulation which includes specially developed enzymes to break down hair that causes blockages in bathroom plugholes. 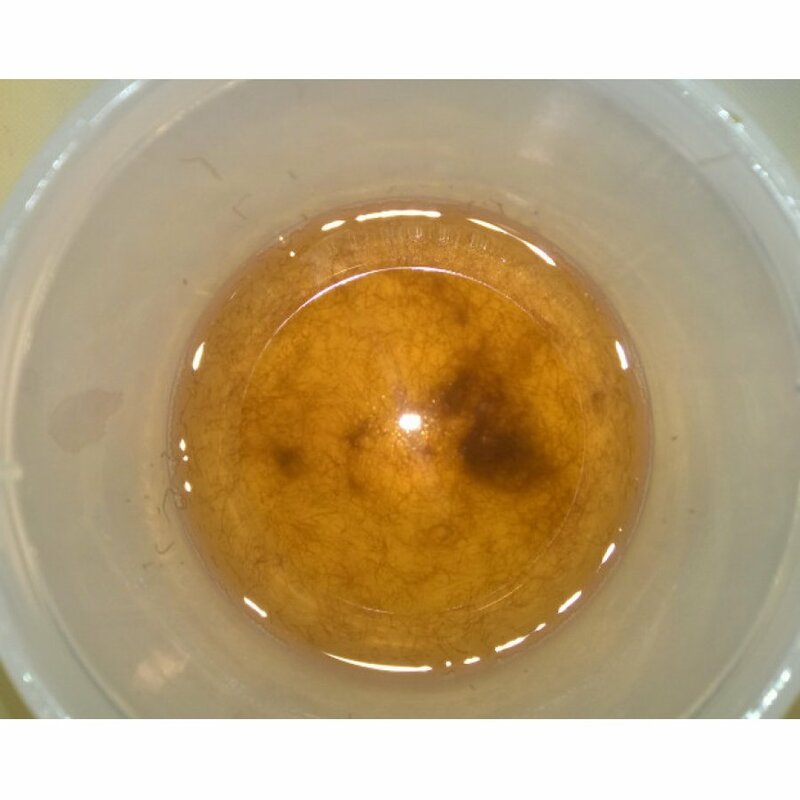 The formula used by Ecozone is free from corrosive chemicals so it is safer to use than other conventional drain products. What is also brilliant is that is suitable for vegans and cruelty free. 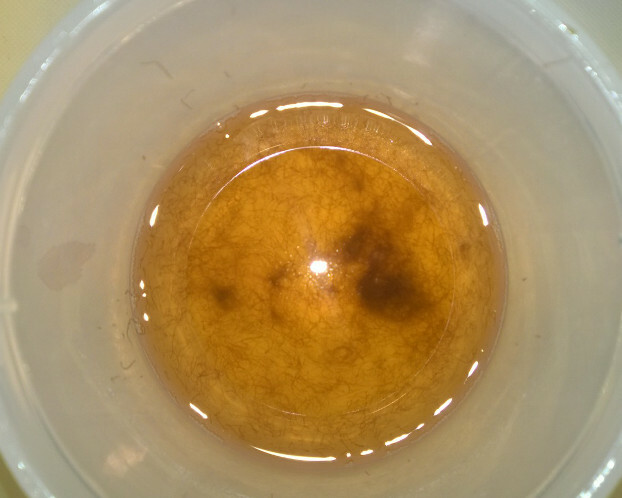 The bottle contains 2 concentrated applications to tackle the most stubborn of blockages. 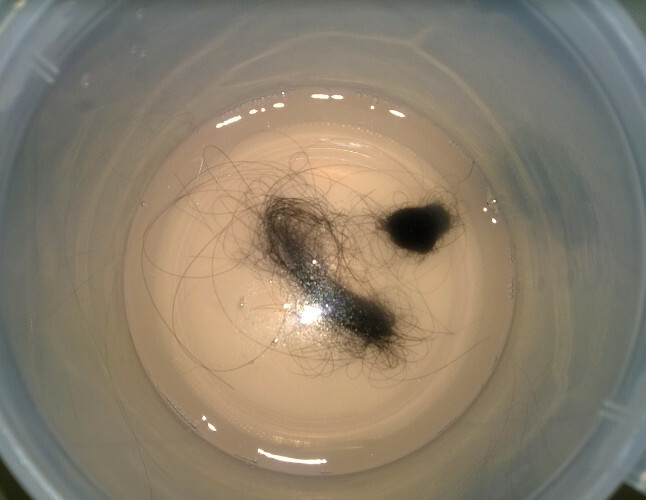 The Ecozone Plughole Hair Unblocker - 250ml product ethics are indicated below. To learn more about these product ethics and to see related products, follow the links below. Hard to find cruelty free product that does what it says. Not 100% clear but that was asking a lot. Great. Does what it says. 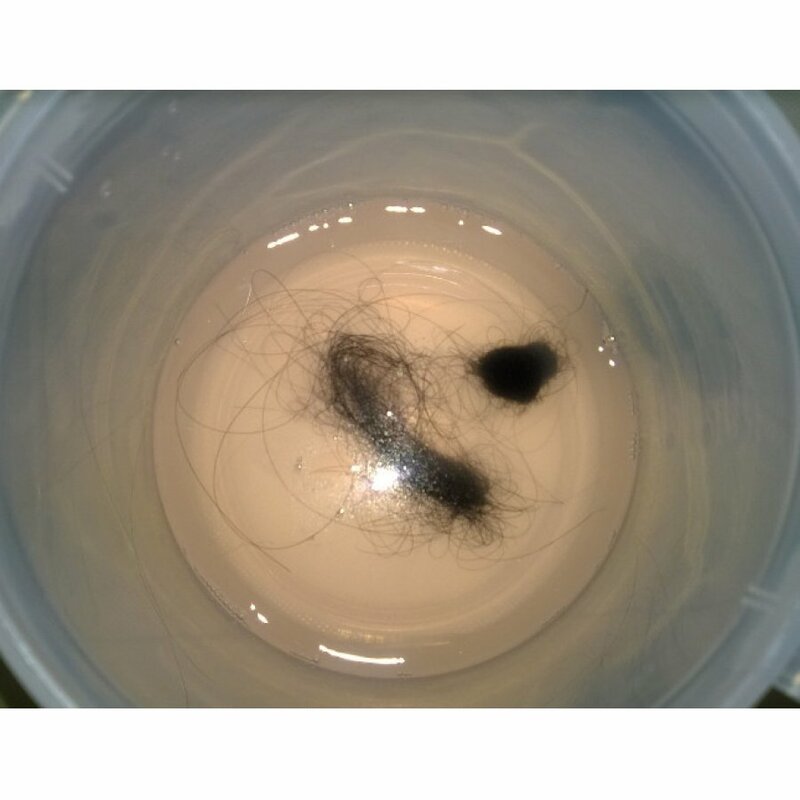 There are currently no questions to display about Ecozone Plughole Hair Unblocker - 250ml.